Looking at hiring a house cleaning service but not sure where to start? Finding a quality, yet affordable service can be time consuming and frustrating. With s o many options ranging from contractors, franchised business’ and independents, how do you decide who would work best for you? your home sparkling and your mind at ease! First, decide which areas of your home you want the cleaning service to focus on. Are there some “off-limit” rooms that will not need to be touched while other rooms will need more attention? Make note of everything you want done, not all companies will offer a full range of services. Next, how often do you wish to hire the service? Weekly, bi-weekly, monthly or maybe a one time clean? Once the scope of work is addressed, you can build a list of requirements for potential candidates to insure the work is done to your satisfaction. Set a cleaning budget for yourself. Try to avoid the cheapest quote being your deciding factor. If one quote is significantly less, there may be a reason why. Always be wary of a deal that is “too good to be true!” Another factor: look for a company that offers a flat fee as opposed to a per hour charge…this may deter the cleaner to move slower to increase the pay. Asking friends, relatives, neighbours and colleges is a clear way to get a trusted and honest opinion of a service. You may also choose to look online at reviews via sites such as Yelp and Google. 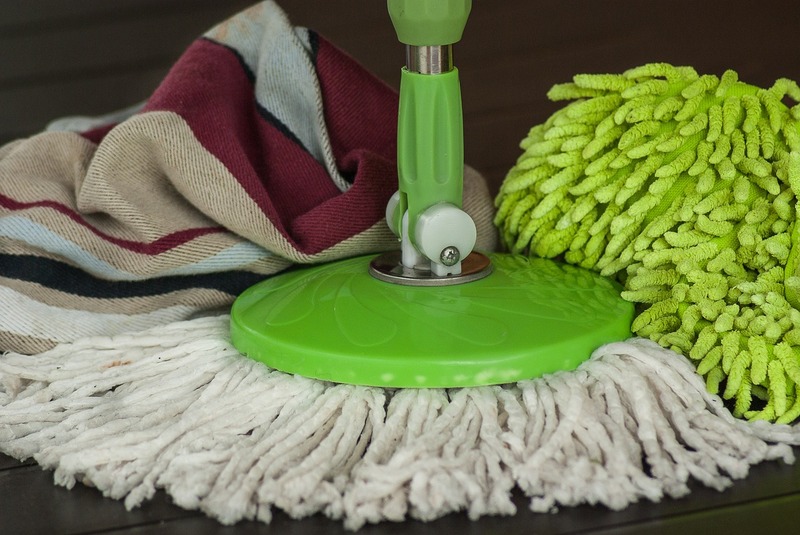 The house cleaning company may be able to willing provide you with a list of references in which you can contact to receive reviews from previous customers. Ensure your potential cleaning is both bonded and insured. Should any incidentals happen, a bonded and insured service will take responsibility. If you choose a service that is not bonded or insured, you are held responsible as the homeowner. Set up a phone or ideally, an in home interview with potential candidates. Ask if they are willing to provide a free consultation. This way, the cleaner will be able to review the work to be complete and give an honest price. If a company is unwilling to provide this, be skeptical…the cleaner will be unaware of what to expect before the job even begins! Once you have narrowed your search, insure you are provided a guarantee of satisfaction. Any service that takes pride in their work, will make sure you are more than happy with their service and promptly take care of any issues that need to be reviewed. Calgary, home organizer, house cleaning, residential cleaner. Bookmark.